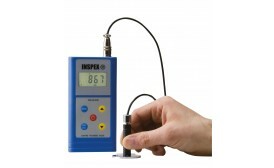 Reliable materials testing equipment is essential for the production of an endless variety of industrial and consumer products. 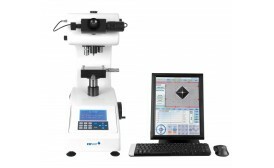 Bowers’ CV Instruments range of products has evolved into an all-inclusive material testing quality instrument supplier, with cost effective solutions to coating thickness, surface finish and many other disciplines now available. 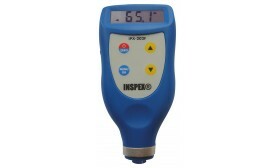 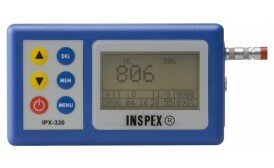 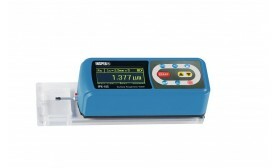 The IPX-350 portable hardness tester measures a wide measuring range in HL value and directly displays converted hardness in HRC, HRB, HRA, HB, HV and HS. 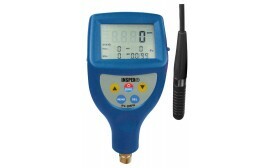 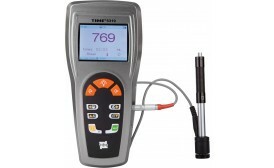 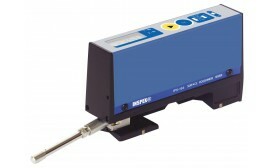 Handheld dynamic metal hardness tester with hardness conversion and automatic position setting. 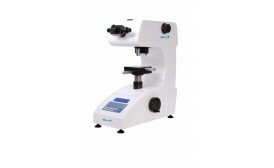 Motorised turret with analogue measurement microscope and easy-to-use integrated hardness calculator.